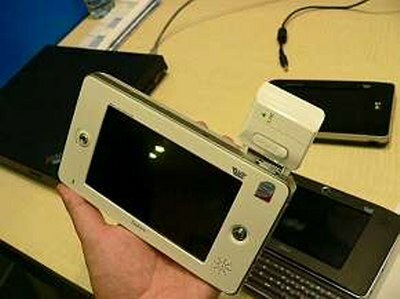 During the IDF in Shanghai BenQ demonstrated a MID device, soon to be released. 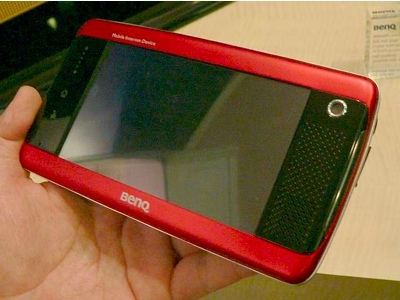 BenQ’s MID has an 800 MHz Silverthorne processor, Poulsbo chipset, 512MB of memory and 4GB of SSD hard drive. 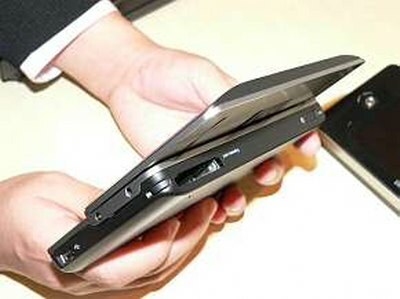 Device include few choices for connectivity HSDPA, WiFi in 802.11 b/g, and Bluetooth 2.0+ EDR connectivity. 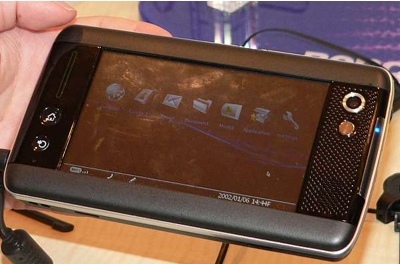 It also has built it voice activation and optional GPS feature. 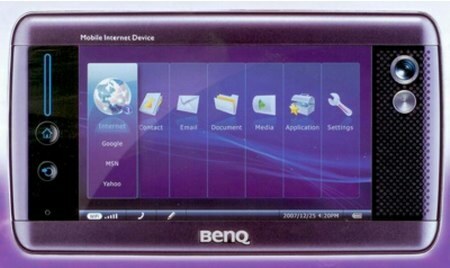 With BenQ’s G-Sensor installed it enables direct touch and free movement to surf on internet. 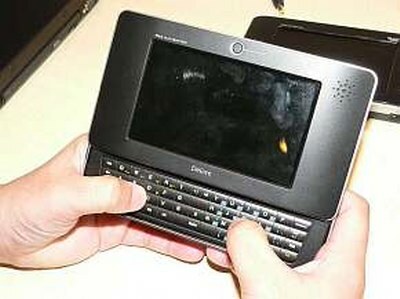 Pricing and release details are not yet known. 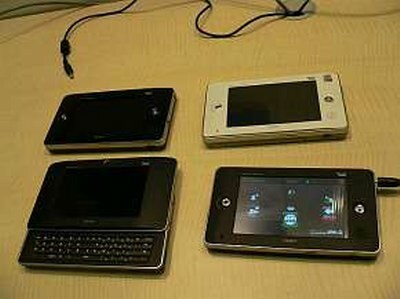 ©2007 - 2008 Every Tech.